Frame Size: 3/4(W) x 7/16(Thick)"
Our Oval Back Banquet Chairs are perfect for use in any hotel or restaurant thanks to their adaptability adding a distinct and stylish touch. 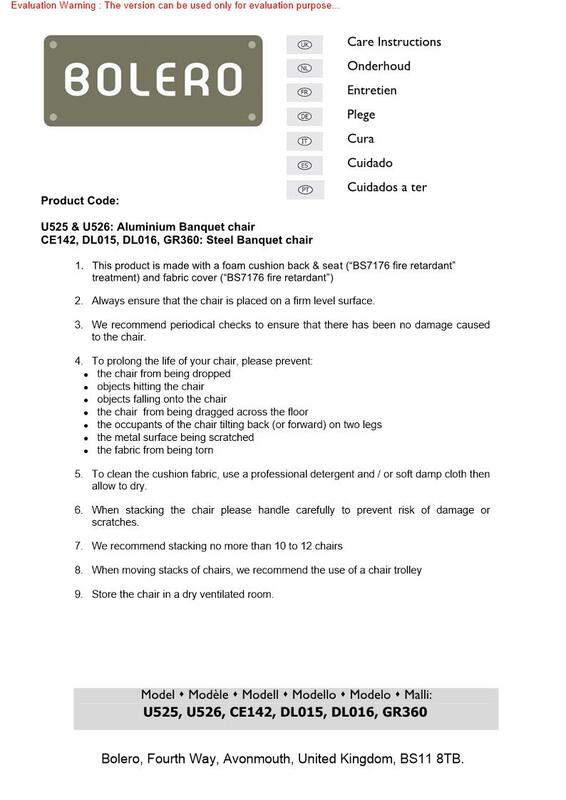 The cushion and the backrest are made from 100 polyester. These Oval Back Banquet Chairs are sold in a pack of 4 and can be stacked 12 high for space saving when in storage. Featuring a high quality steel construction and benefiting from a fire resistant fabric and foam these are an ideal choice of stacking chair for use in any busy foodservice establishment.